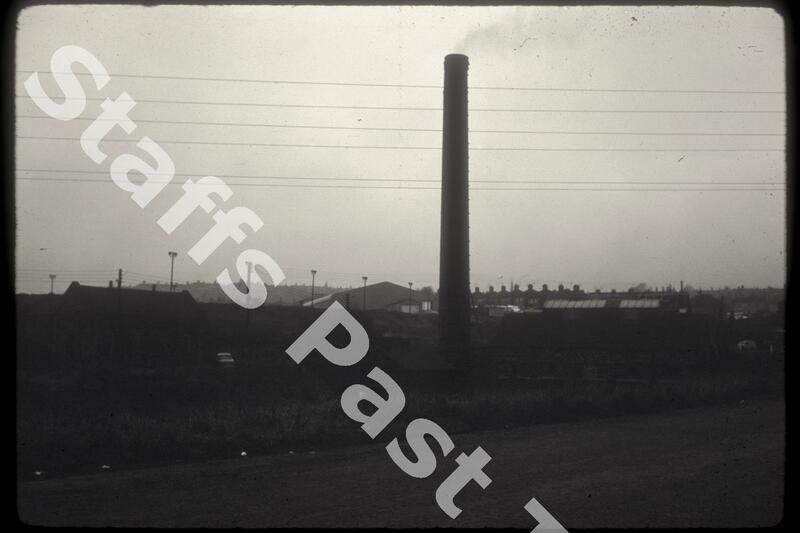 Description:The Stoke on Trent City refuse destructor works was on Cromer Road, sandwiched between it and the Caldon Canal in the Northwood area. Household waste was burned in incinerators. 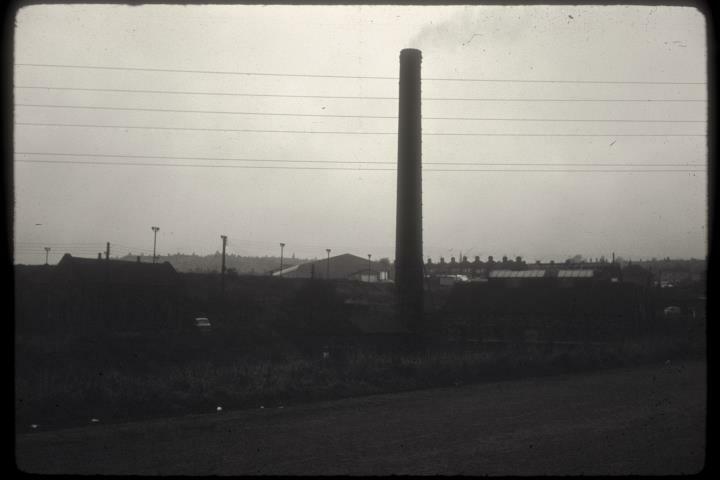 Sometimes the destructor was combined with a power station to produce electricity, as in Yeaman Street in Stoke.